The fourth annual Rumson Country Day School benefit concert. The band consisted of Bruce Springsteen, Bobby Bandiera, Joey Stann, Muddy Shews, Joe Bellia, Kevin Kavanaugh, Ed Manion and Chris Anderson. An instrumental introduction of "Wipe Out" and "The Wanderer" is played by the band before Bruce takes the stage. In a repeat of last year, Bruce along with Joe Grushecky & The Houserockers perform at the Soldiers & Sailors Memorial Hall in Pittsburgh. Down the road apiece was played in medley with Wipe Out. "Wipe Out" is an instrumental composed by Bob Berryhill, Pat Connolly, Jim Fuller and Ron Wilson. 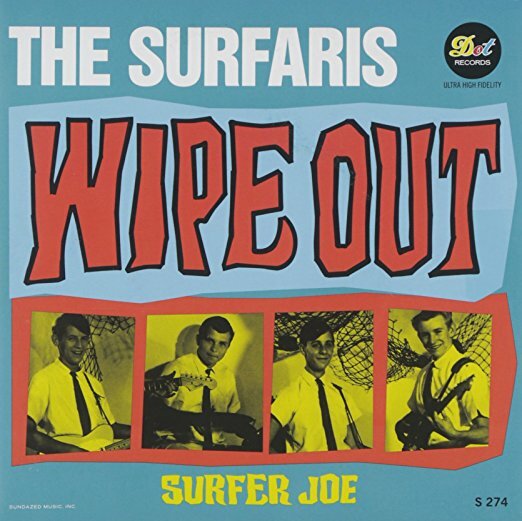 First performed and recorded by The Surfaris, who were elevated to international status with the release of the "Surfer Joe" and "Wipe Out" single in 1963. 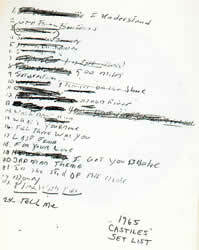 The song – both the Surfaris' version as well as cover versions – has been featured in over 20 films and television series since 1964. The term "wipe out" refers to a fall from a surfboard, especially one that looks painful. Bob Berryhill, Pat Connolly, Jim Fuller and Ron Wilson wrote the song almost on the spot while at Pal Recording Studio in Cucamonga, California in late 1962, needing a suitable B-side for the intended "Surfer Joe" single. One of the band members suggested introducing the song with a cracking sound, imitating a breaking surfboard, followed by a manic voice babbling, "ha ha ha ha ha, wipe out". The voice was that of band's manager, Dale Smallin. "Wipe Out" is based on the 1959 song "Bongo Rock" by Preston Epps.